The perfect Wild Botanical G&T can go one of two ways. 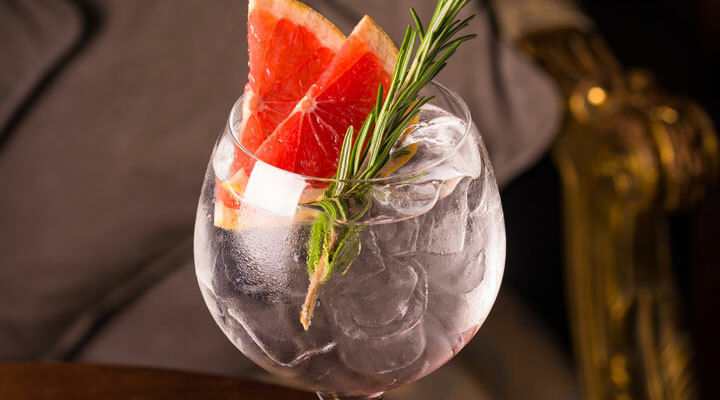 Combine your Glendalough Wild Botanical Gin with a premium tonic, and garnish with either a mint sprig and orange slice or rosemary and a slice of pink grapefruit. Sláinte.